At the start of NY Fashion week, mannequins from all over the city left their windows and started a protest. Why? Because clothing manufactures, even high end ones, were replacing cotton with inferior and uncomfortable fabrics. 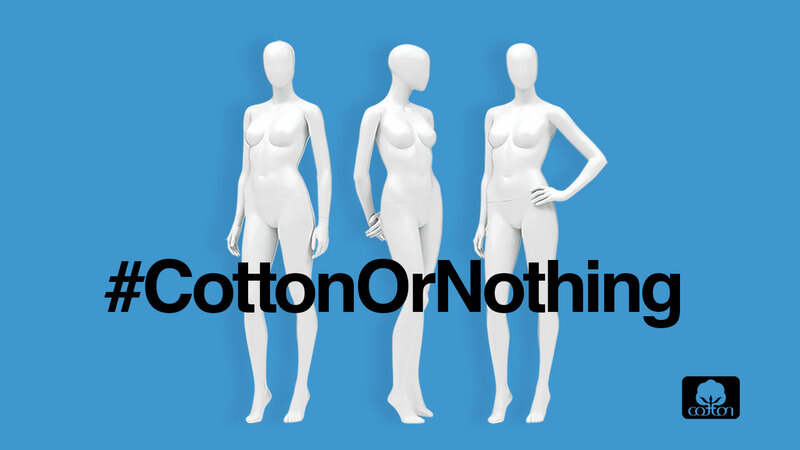 This created a problem not only for America’s cotton producers but also for the millions of shoppers who don’t think to check the label before purchasing clothes.